This Sunday, April 14, 2019 from 1:00-3:00 PM, Geri Reilly Real Estate is hosting 2 Open Houses! Join us in South Burlington & Colchester. Stop by to say "hi" and take a look around! 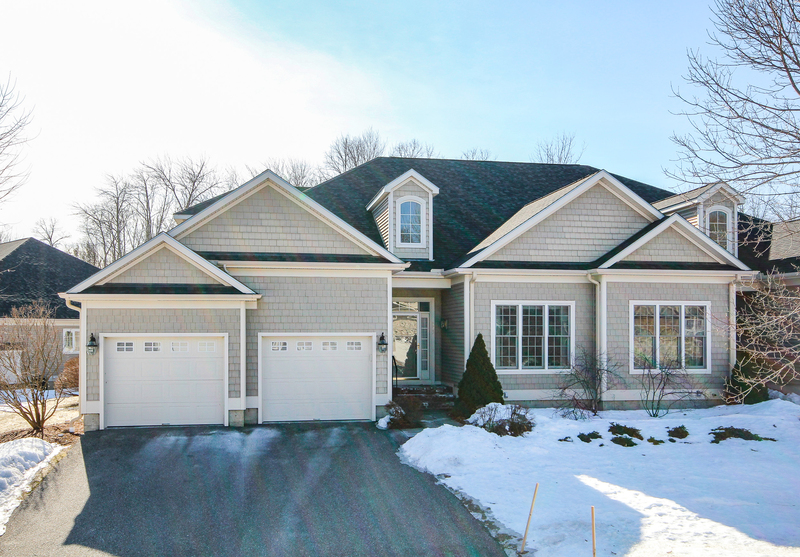 Meticulously maintained 3-4 BR/2.5 BA carriage home, spacious great room with gas fireplace and gorgeous hardwood floor. Formal dining area, kitchen with center island and breakfast bar. 1st floor master suite with luxurious master BA with tile shower & soaking tub. Finished lower level with full bath, and 2 guest bedrooms. Ready for Occupancy! Wonderful Colchester Village location! 3 bedroom, 2.5 bath colonial with attached 2-car garage, open floor plan with great room, spacious kitchen, private master suite with walk-in closet, & more! Corner lot gives you plenty of yard space. Walk to Village Scoop, schools & town library. Just minutes to Essex Junction, town beaches, Burlington or Winooski. Williston Open House - Sunday 4/7 - 1-3PM! 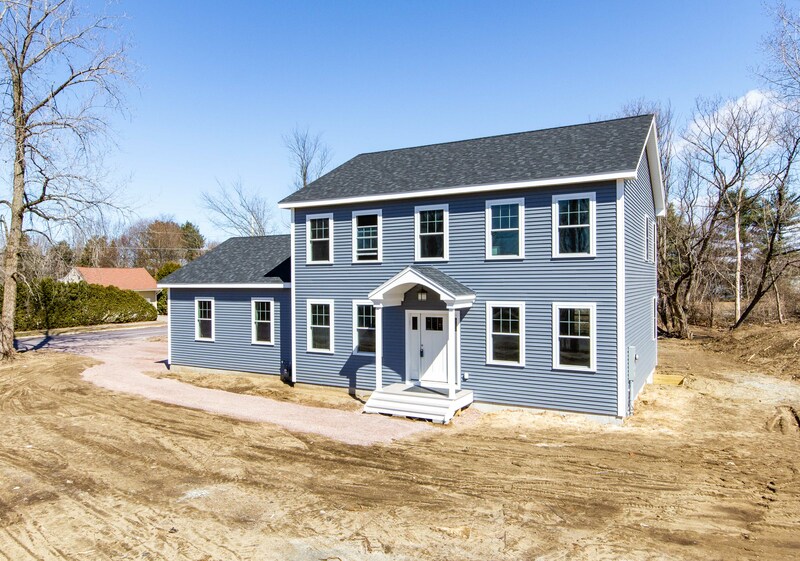 This Sunday, April 7, 2019 from 1:00-3:00 PM, Geri Reilly Real Estate is hosting an Open Houses! Join us at 323 Michael Lane in Williston. Stop by to say "hi" and take a look around! Wonderful 2BR/3.5BA townhouse with sunny open floor plan, beautiful hardwood floors on 1st floor, spacious living room with gas fireplace surrounded by built-ins & upgraded mantel, crown molding, lots of windows, opens to formal dining, office/den with wall of built-ins, spacious kitchen with center island, enjoy morning coffee in the breakfast area, master & guest bedroom on 2nd floor with 2 walk in closets, finished walk out basement with slider to stone patio & great family room. Don’t miss the enclosed porch for those summer evenings. Private setting. Convenient Williston location, walk to the bike path & minutes to UVM Medical Center.